Governing System - Industrial Steam Turbine - Shandong Qingneng Power Co., Ltd. Controller is composed of mechanical components, and actuator is composed of hydraulic components. Usually it only has narrow closed-loop speed governing function and overspends tripping function, and its response speed is very low. Because the mechanical gap could cause high slow-rate, a static characteristic is fixed and can not be changed arbitrarily according to the requirement and working condition. But the mechanical hydraulic governing has high reliability and can meet the basic requirement of unit operation. The controller is composed of microcomputer while its parts are composed of hydraulic components. It has fast response speed and accurate governing, and can adjust the static characteristic according to different operating condition. Besides possessing all the advantage of hydraulic governing, the digital electrical governing also has many functions to treat separately, which improves reliability. 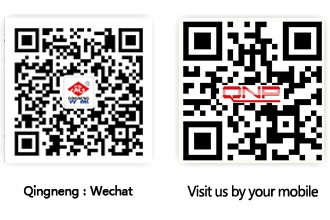 Its has fast speed of treating data, high governing quality and good static and dynamic characteristic of system. 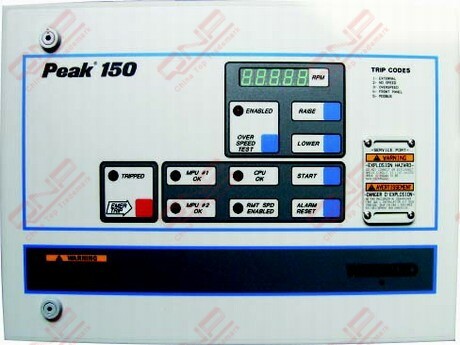 It improves operating condition and can be accessed to DCS system to achieve the remove control operation in control room. The design is more humane, and possesses variety of governing functions and can provide many safe and reliable protection projects.